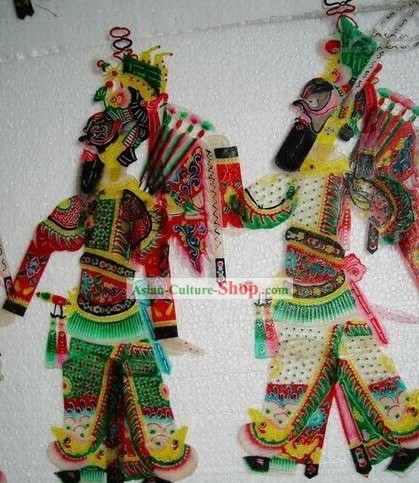 There are many shadow play figurines have not put online. 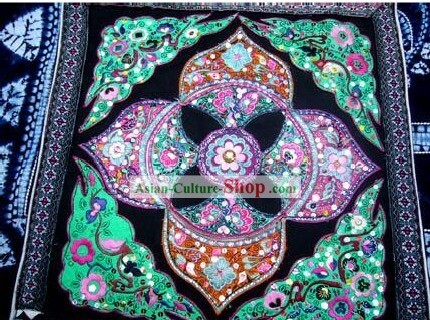 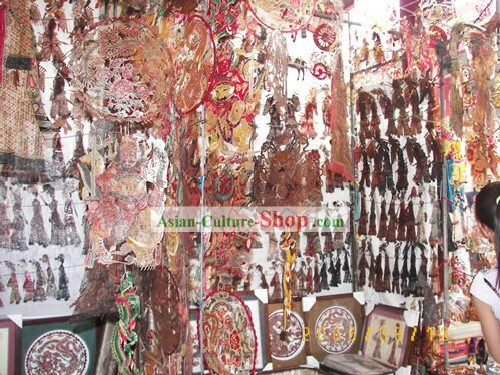 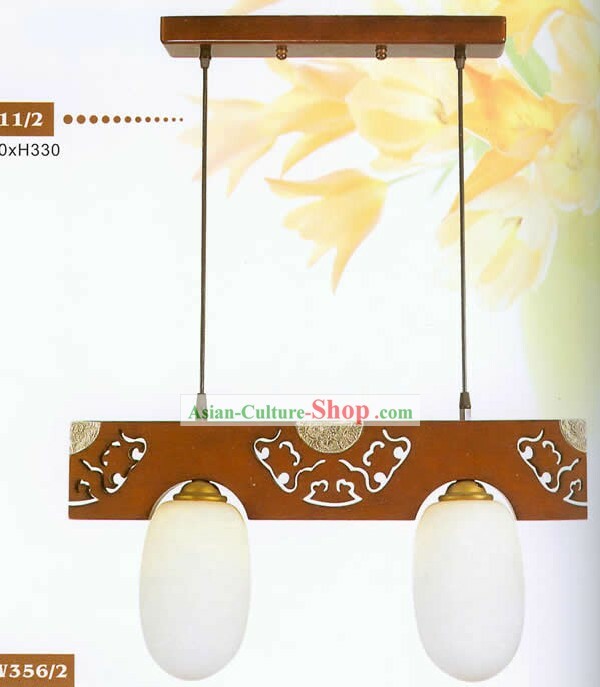 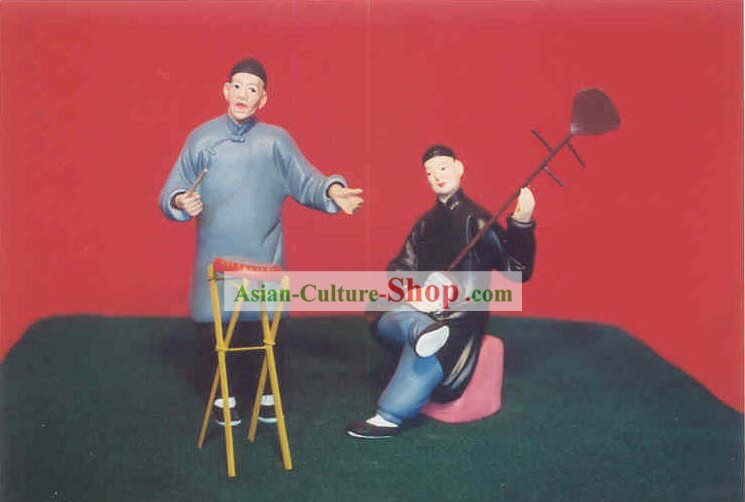 The traditional craftsmen have been making the shadow play figurines for over 40 years, custom made figurines are also available. 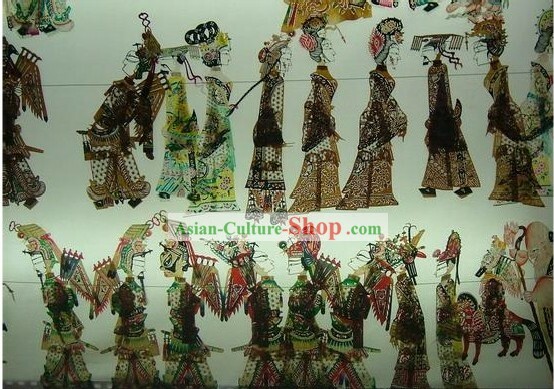 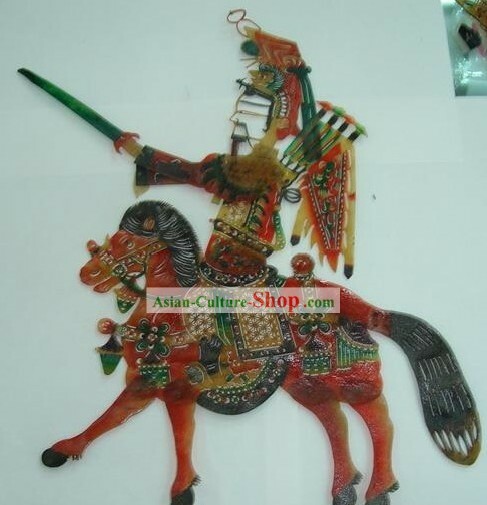 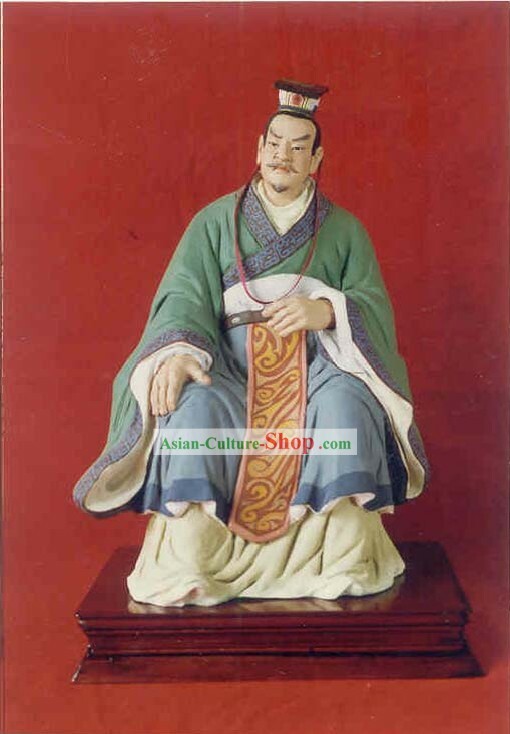 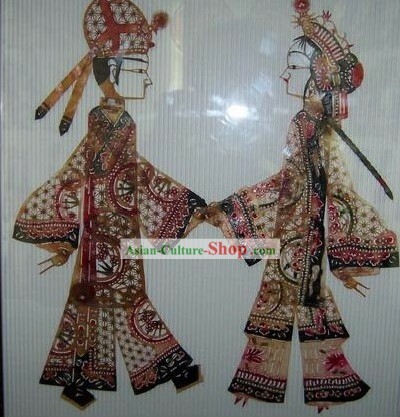 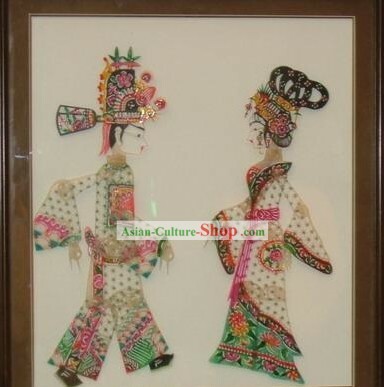 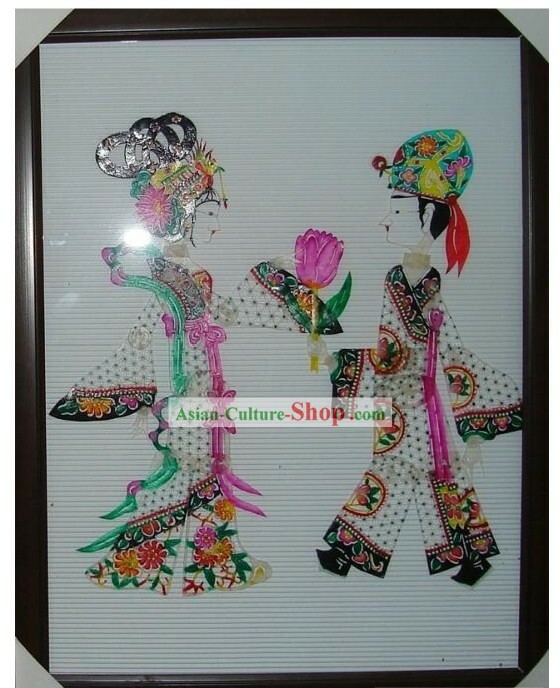 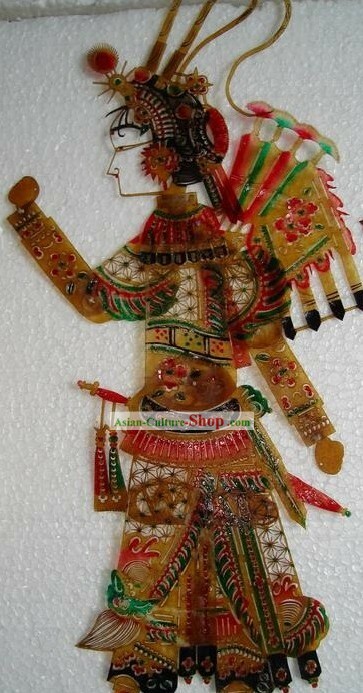 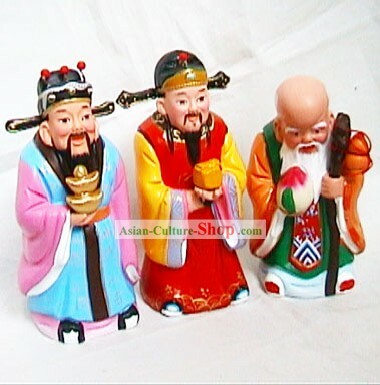 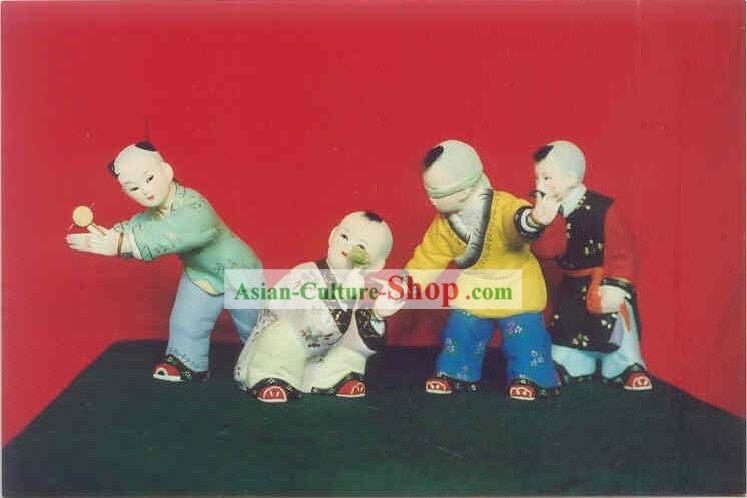 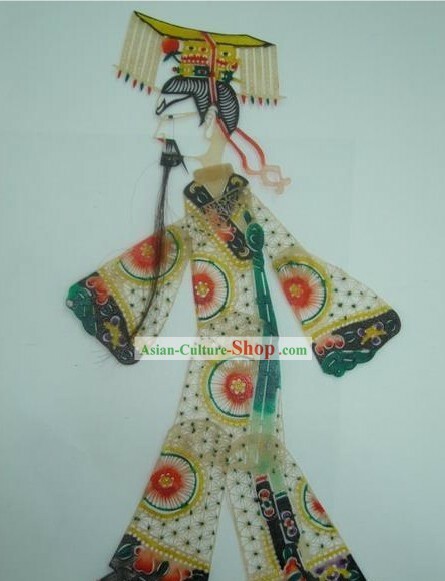 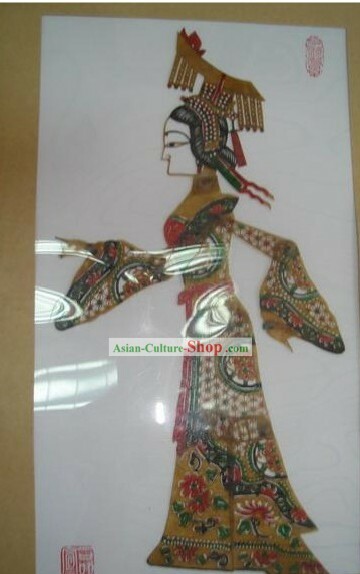 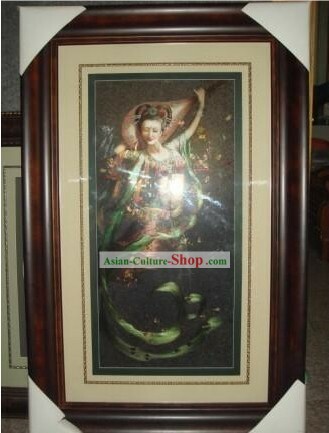 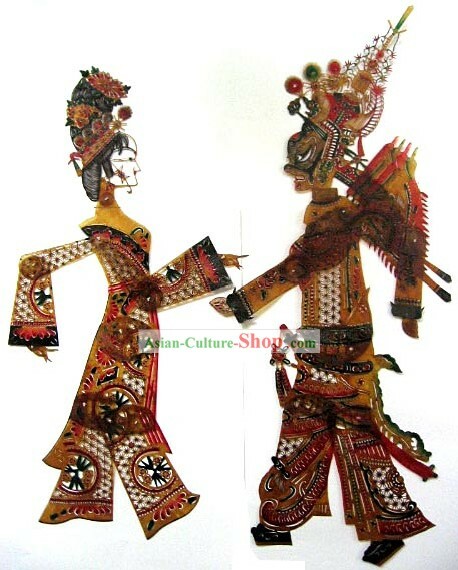 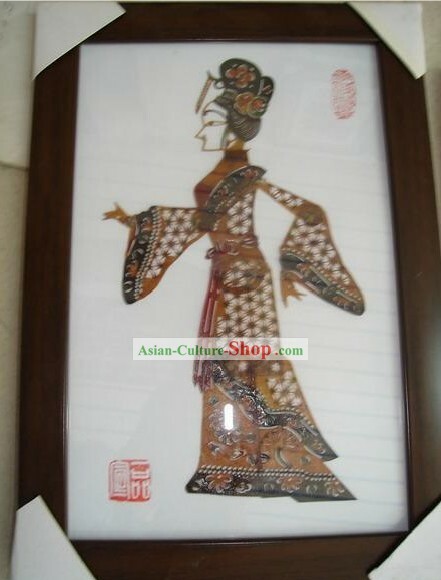 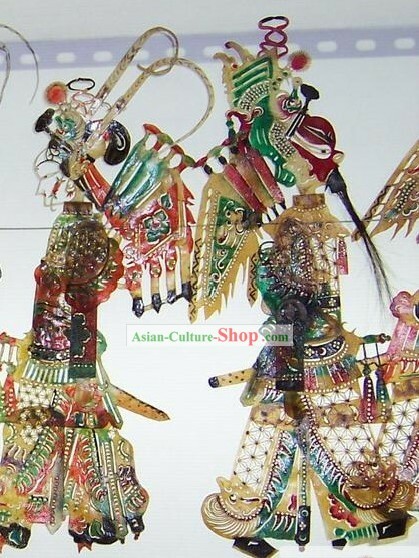 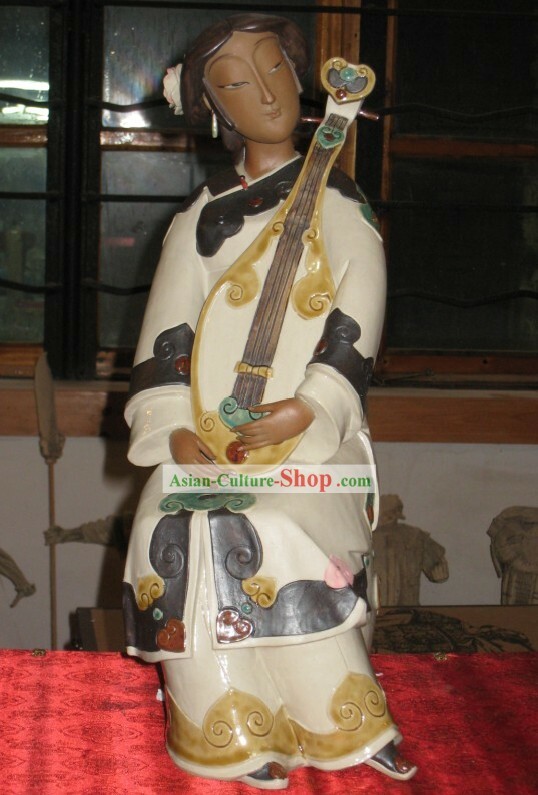 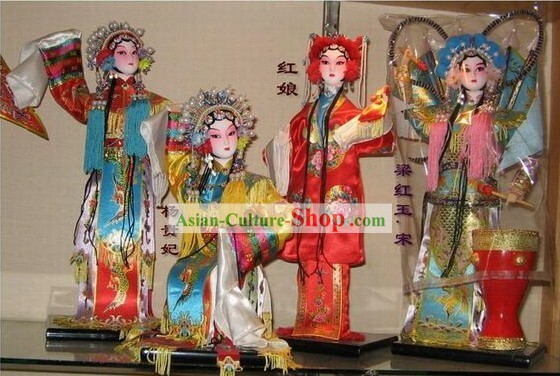 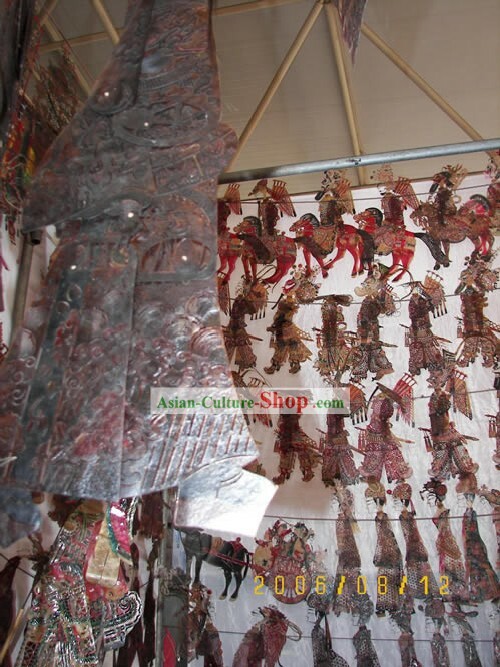 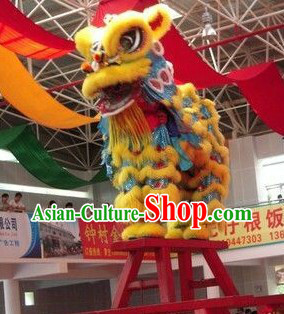 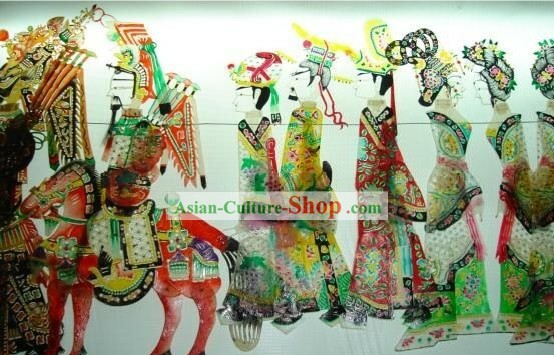 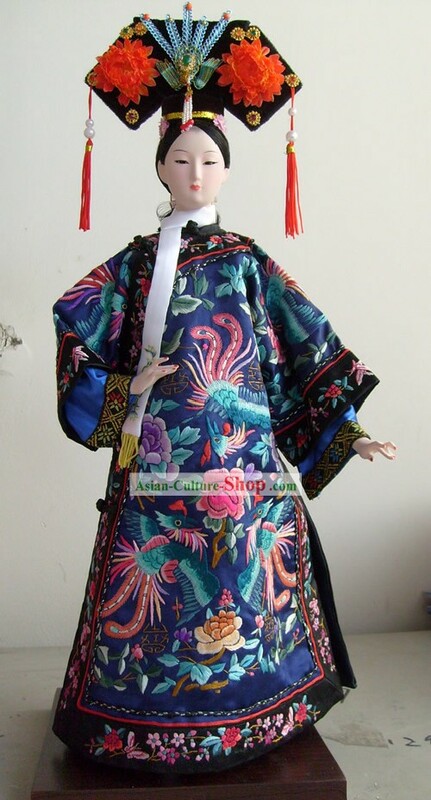 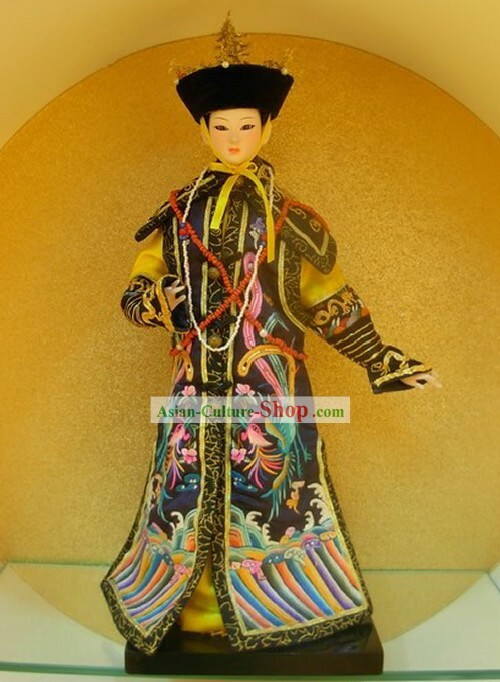 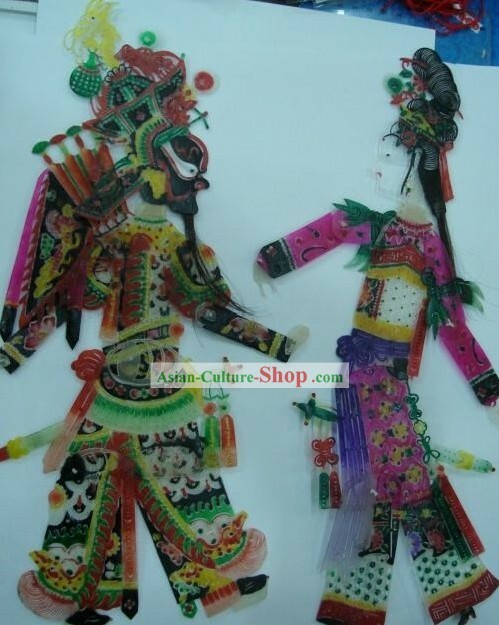 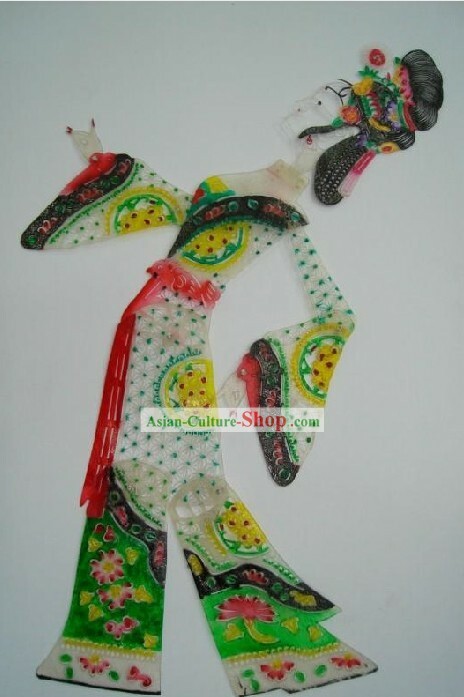 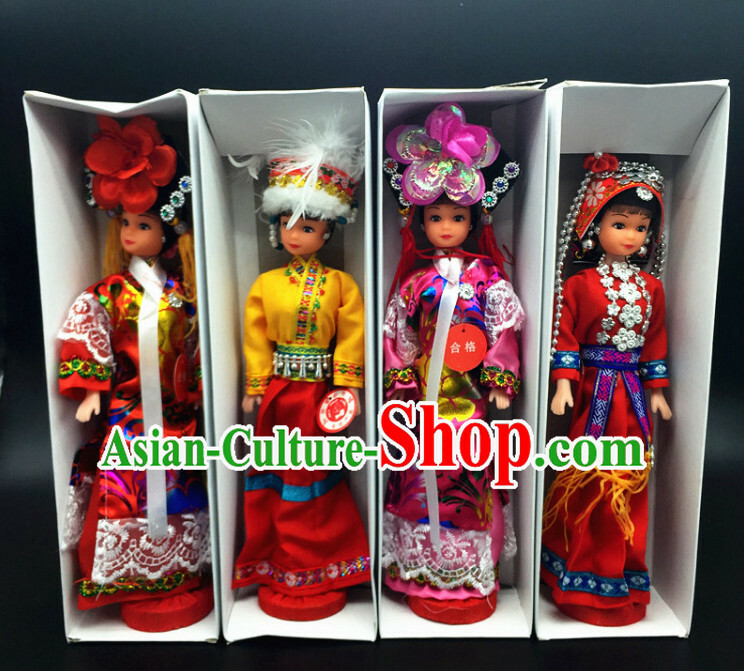 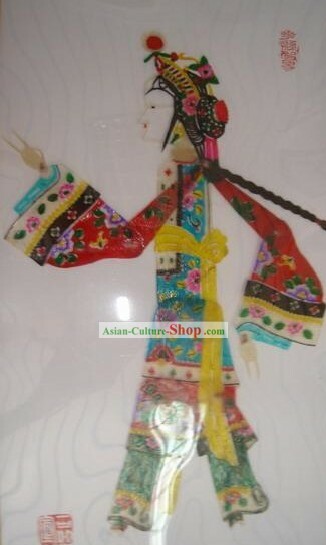 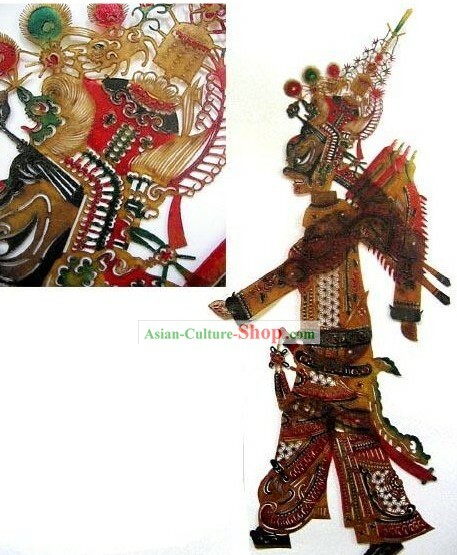 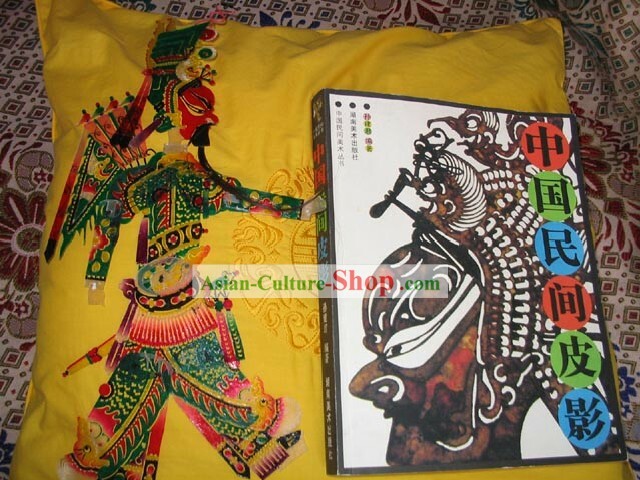 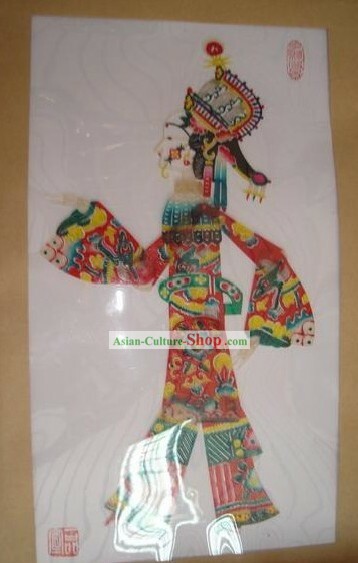 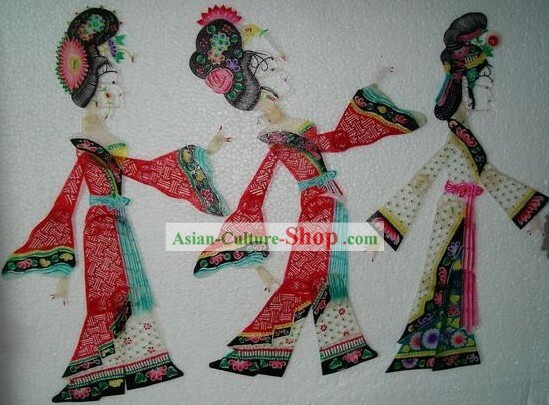 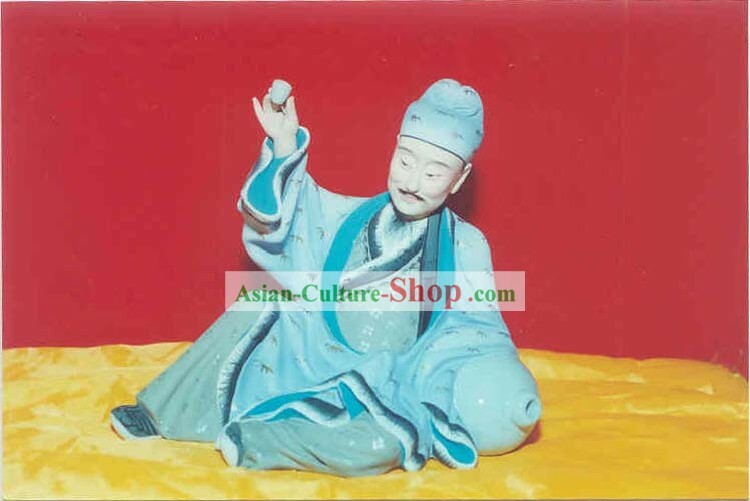 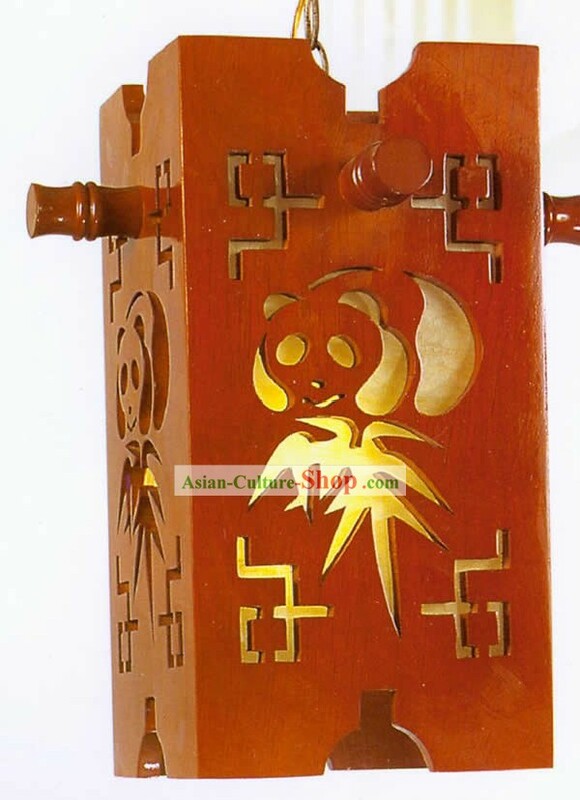 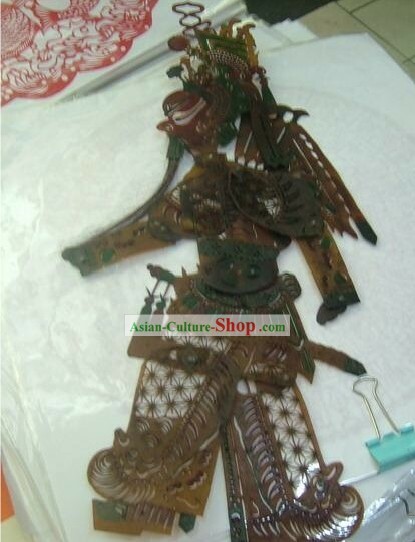 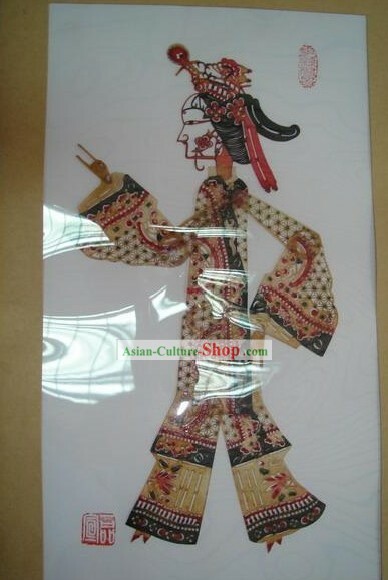 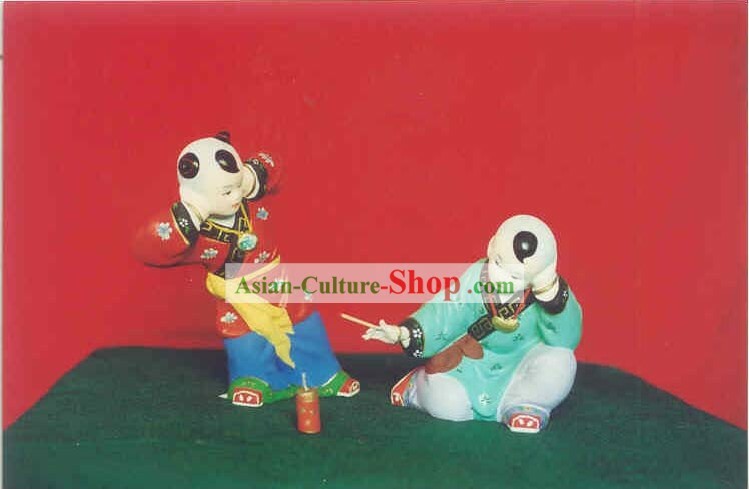 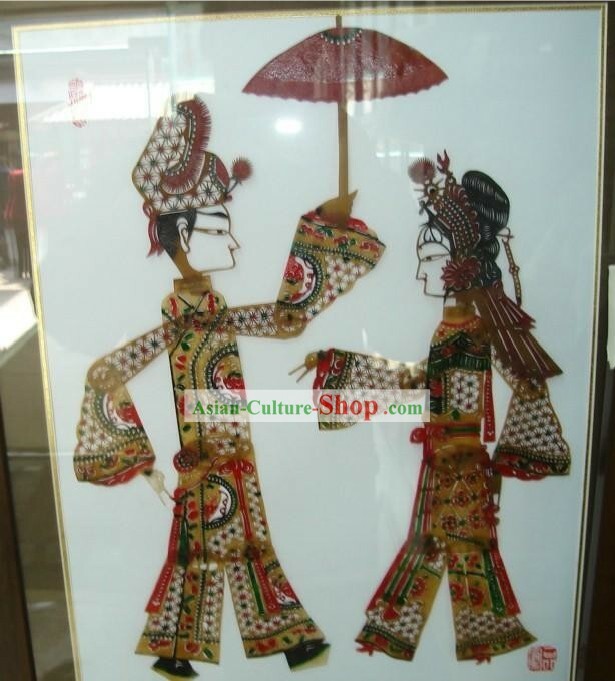 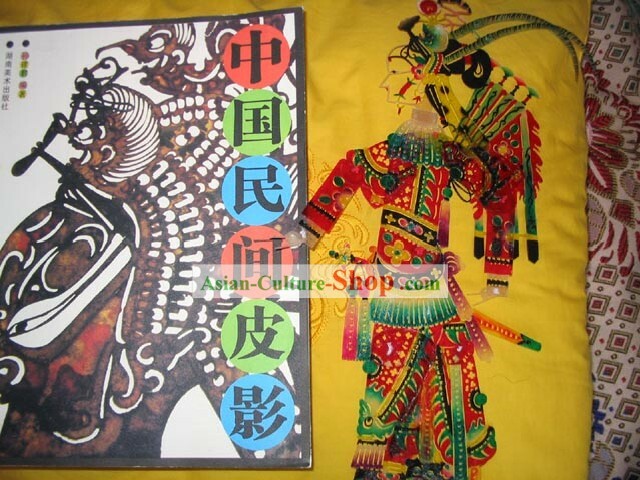 Please feel free to contact us at service@Asian-Culture-Shop.com about the shadow play figurines that you need, we will reply the details in 12 hours. 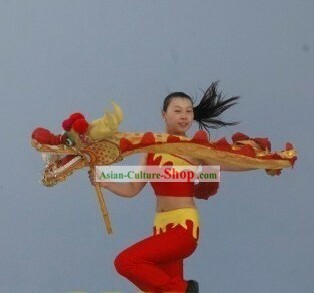 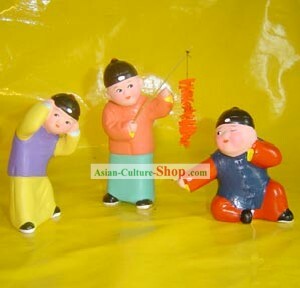 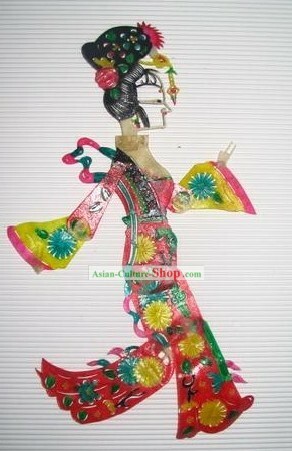 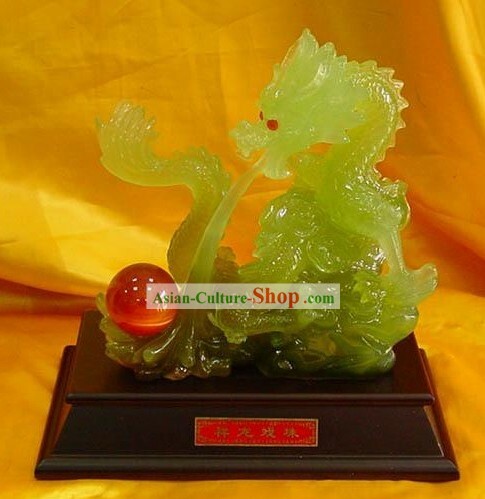 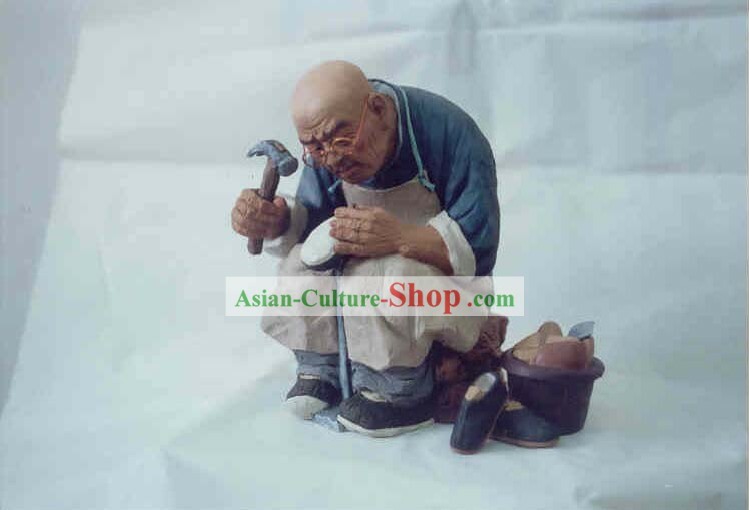 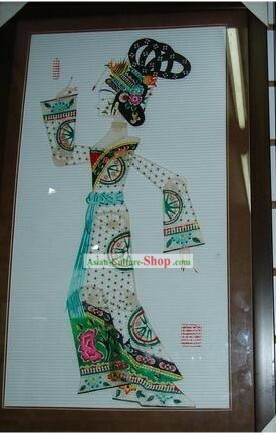 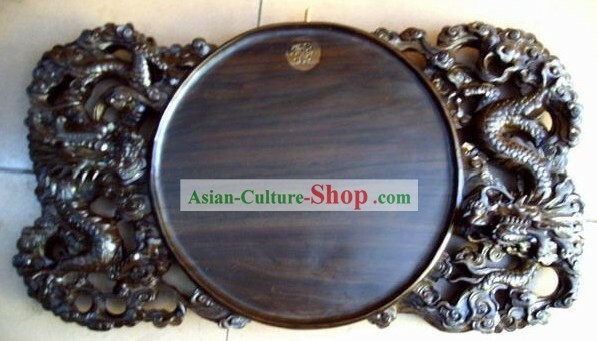 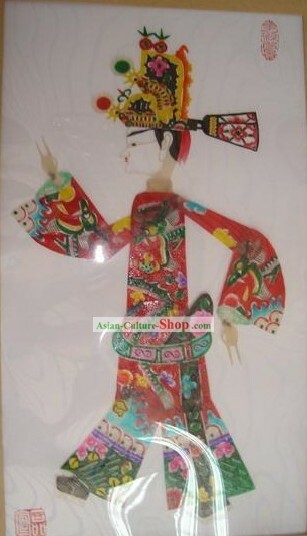 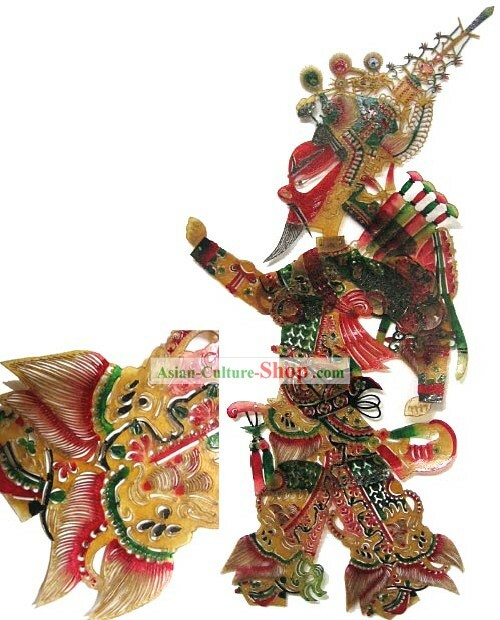 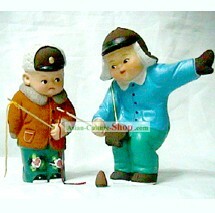 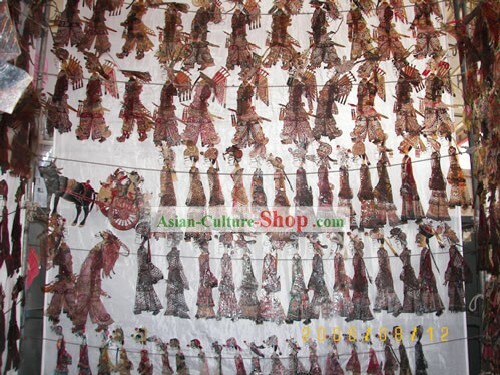 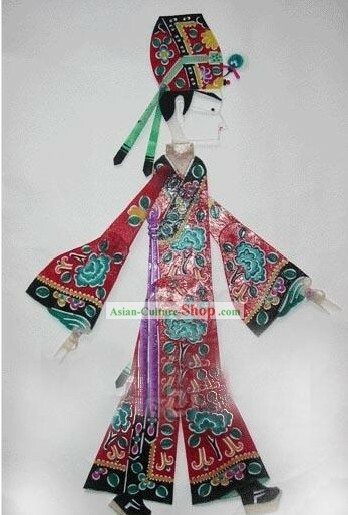 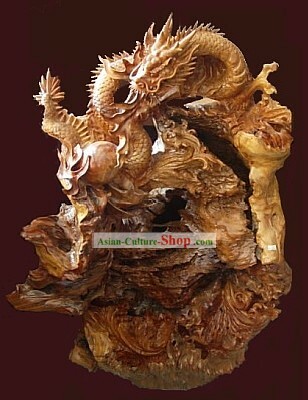 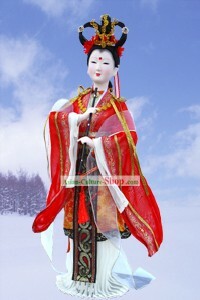 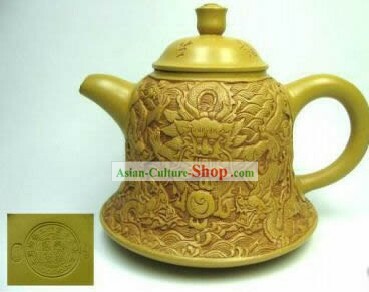 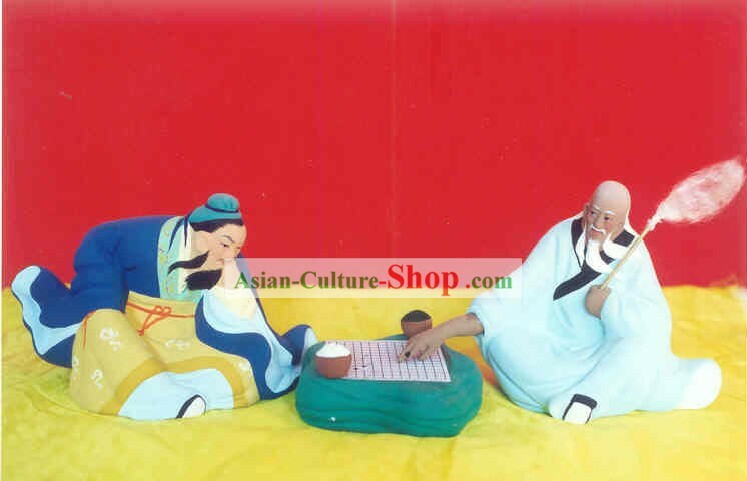 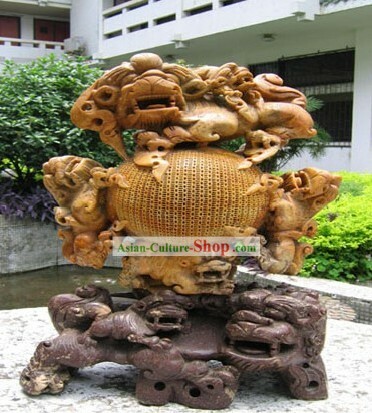 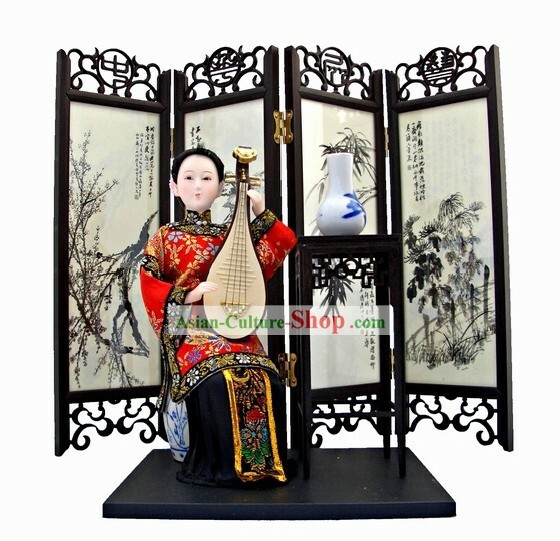 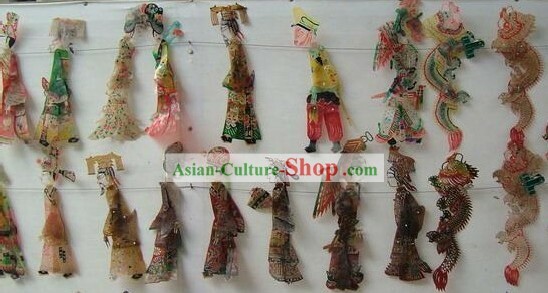 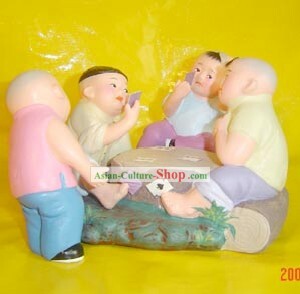 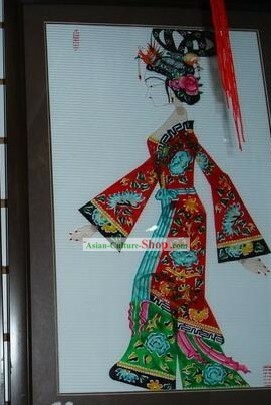 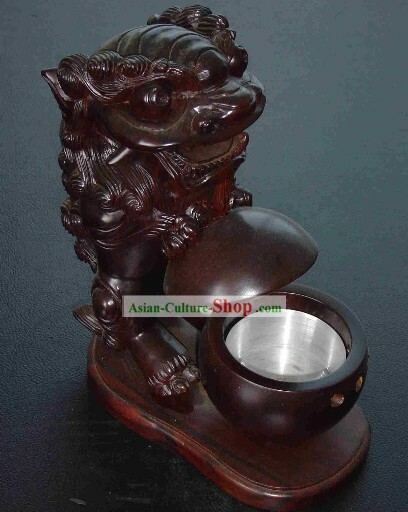 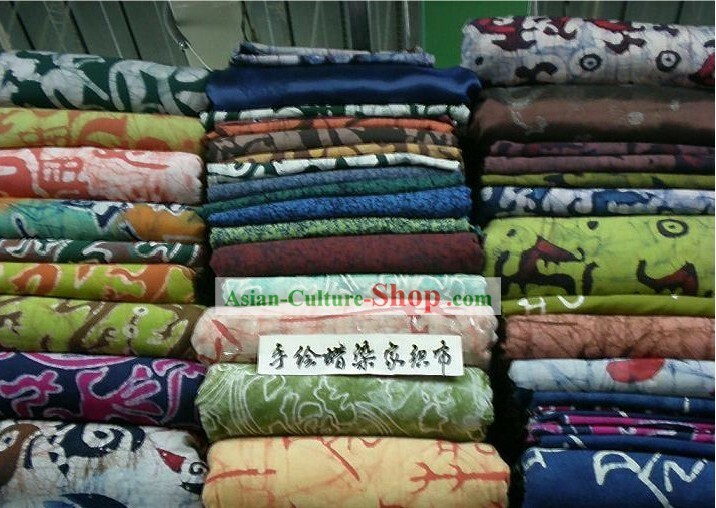 For enquiry of Chinese Hand Carved Folk Shadow Play Figurine Collection...?